When Pillars of Eternity II: Deadfire was announced for Switch earlier this year, we heard that it would be out sometime this holiday. With just a couple of weeks remaining in the year, that target seemed much less likely. 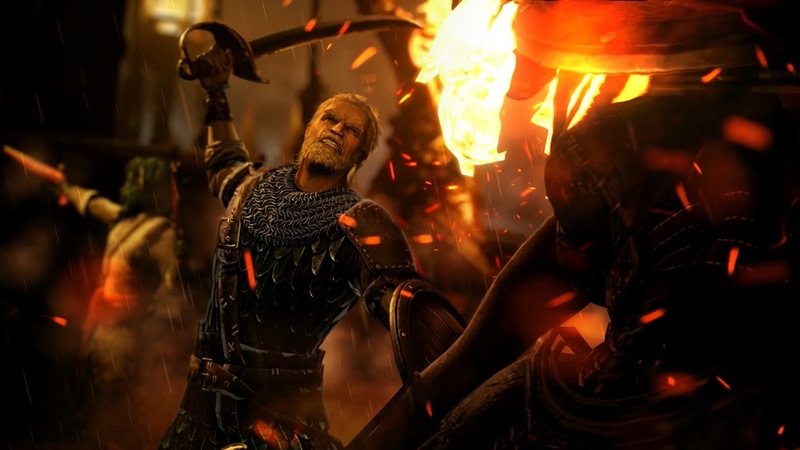 Obsidian has now provided an update, confirming a new release window of 2019. Grip Digital is working on the port. When Pillars of Eternity II launches on Switch, it “will ship with all expansions, updates, and free DLC’s included at launch”. Obsidian has gone live with the latest trailer for Pillars of Eternity II: Deadfire. We’ve included the new video below. A number of outlets are coming forward with a bunch of footage for Pillars of Eternity II: Deadfire. We have a couple of videos below. When Pillars of Eternity II: Deadfire was funded on Fig last year, a stretch goal was reached promising double the voiceover originally planned. Obsidian Entertainment actually went above and beyond during development. It was also recently announced that Critical Role has provided voiceover in Pillars or Eternity II. 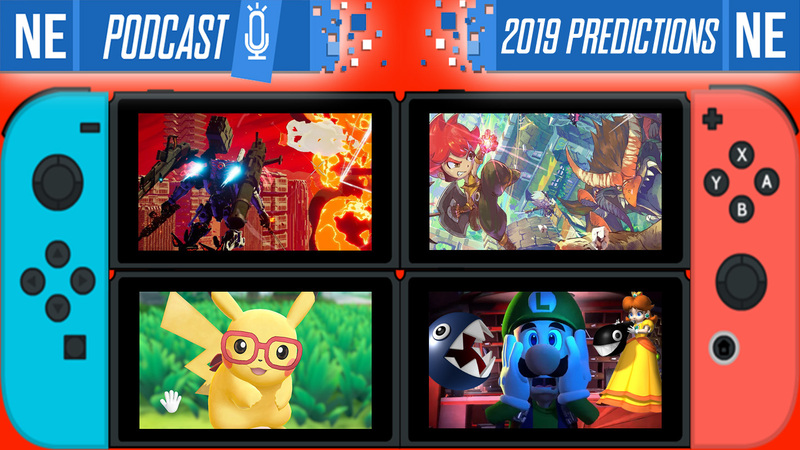 Obsidian was present at PAX East 2018 today with a panel. 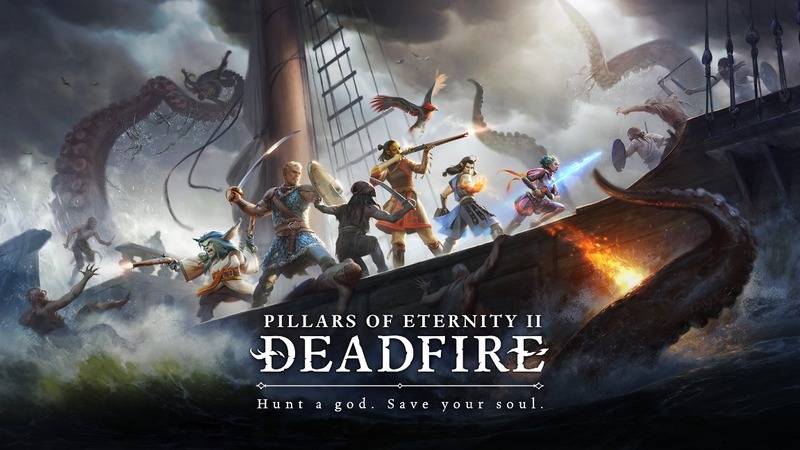 During the talk, an announcement was made for Pillars of Eternity II: Deadfire. Critical Role is involved and will be providing voices. Critical Role is a Dungeons & Dragons-focused web series. It features Matt Mercer, Ashley Johnson, Laura Bailey, Sam Riegel, and more. Obsidian has a new trailer up for Pillars of Eternity II: Deadfire highlighting the game’s features. We have the video below. Earlier this year, Obsidian delivered the surprising news that Pillars of Eternity II: Deadfire is coming to Switch. Pre-orders are now starting to go live. 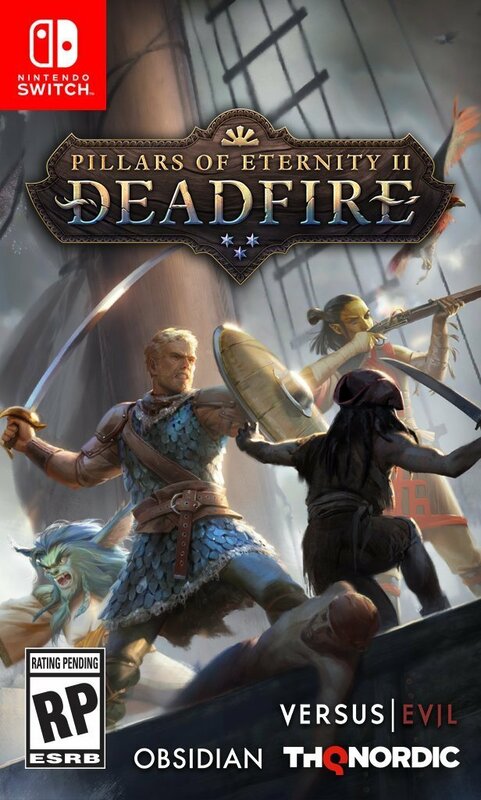 You can reserve Pillars of Eternity II: Deadfire for Switch on Amazon here. The listing also has the game’s boxart, as shown above.